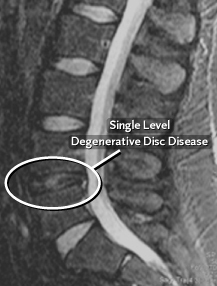 Although it’s a normal part of the aging process, degenerative disc disease can cause painful symptoms. Fortunately, there are minimally invasive treatment options that help provide relief and keep you active. To a certain degree, this process happens to everyone. 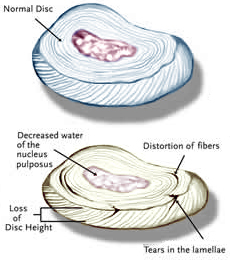 However, not everyone who has degenerative changes in their lumbar spine has pain. Many people who have “normal” backs have MRIs that show disc herniations, degenerative changes, and narrowed spinal canals. Every patient is different, and it is important to realize that not everyone develops symptoms as a result of degenerative disc disease.